Hi I’m Mik, one of the founders of TunePocket. 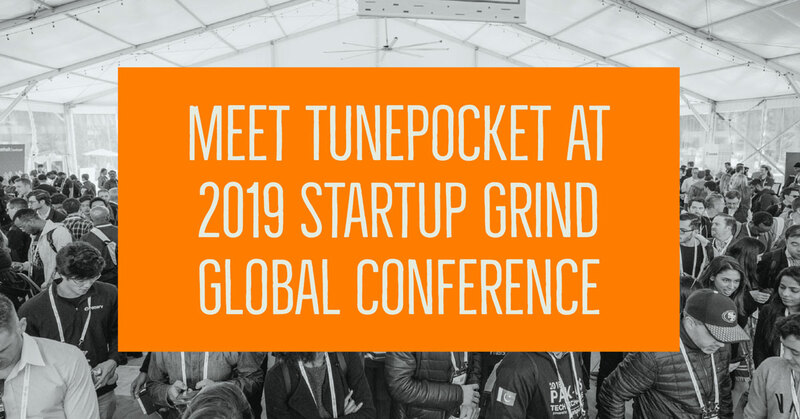 On behalf of our entire team, I am extremely happy to announce that TunePocket was invited to exhibit at the 2019 Startup Grind Global Conference in San Francisco’s Silicon Valley. I would like to sincerely thank each and every one of our loyal subscribers and talented composers for believing in this project. 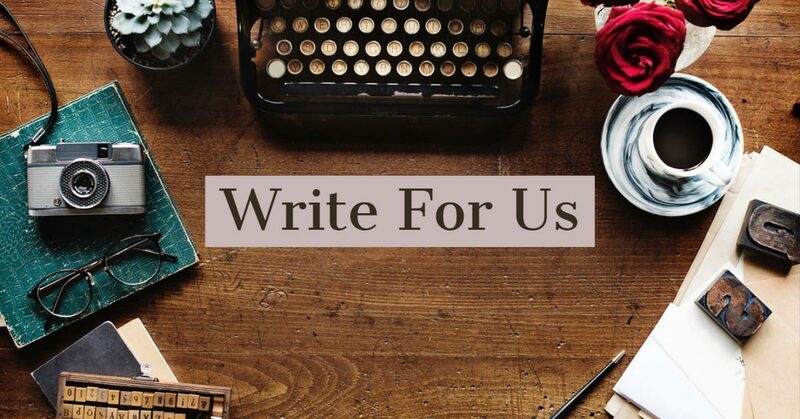 It wouldn’t be possible without you! Born out of the Silicon Valley in 2010, Startup Grind is one of the largest independent startup communities, actively educating, inspiring, and connecting more than 1,500,000 entrepreneurs in over 500 chapters worldwide. 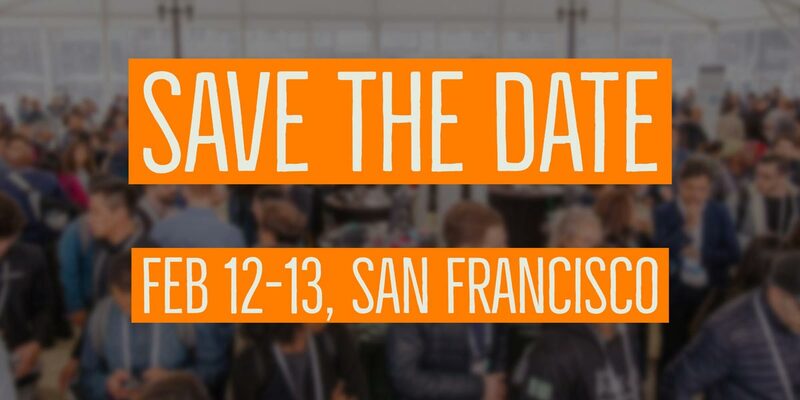 Once a year, Startup Grind hosts a global event that brings together more than 8,000 startups, partners, investors, thought leaders, and worldwide directors for 2+ days of networking, education, connection, and inspiration. 2019 Startup Grind Global Conference will take place from February 12 to 13 in Redwood City, Silicon Valley. For each conference, Startup Grind selects 300 of most promising startups from around the world to exhibit during the event. The admission to the exhibition is highly curated and the top 50 companies will get accepted for Startup Grind’s invite-only Accelerate program designed to give the selected startups tools and resources they need to grow their business. Come find us in the exhibition area for a friendly chat with the founders and for a chance to pick up one of our t-shirts and other goodies, or to win a free subscription to TunePocket music library. TunePocket will exhibit for one day only. It’s yet to be decided which day exactly. We’ll keep you posted as the details emerge. There is still plenty to do and to learn at the conference aside from meeting TunePocket. If you are looking to exhibit your startup at the conference, the registrations are still open. 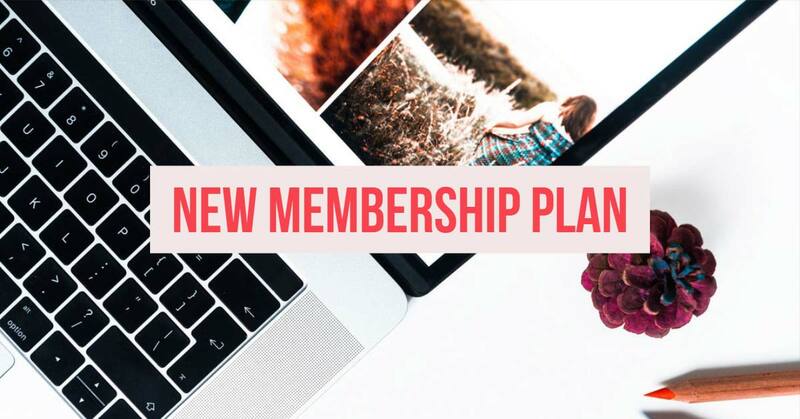 Don’t hesitate to get in touch if you need a referral! 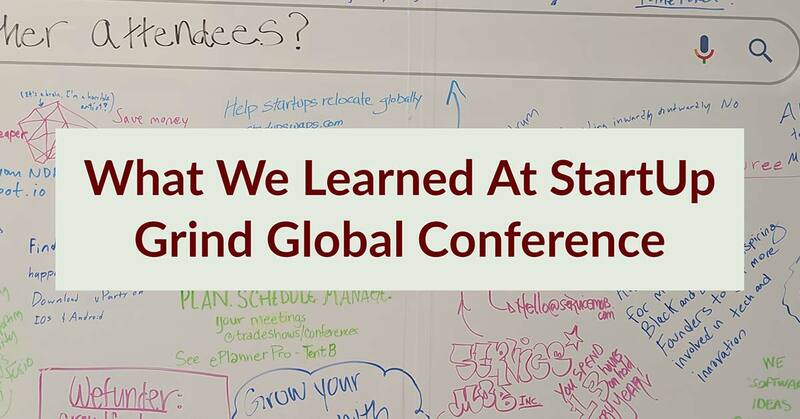 Read our follow-up post to find out what we learned and what was our day-to-day experience at Startup Grind Global.